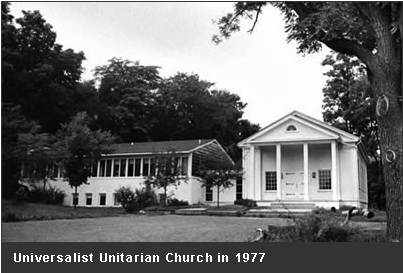 Summary: The Universalist Unitarian Church of Farmington is a liberal Church in Farmington Hills, Michigan in which Unitarians practice Unitarianism and Universalism. 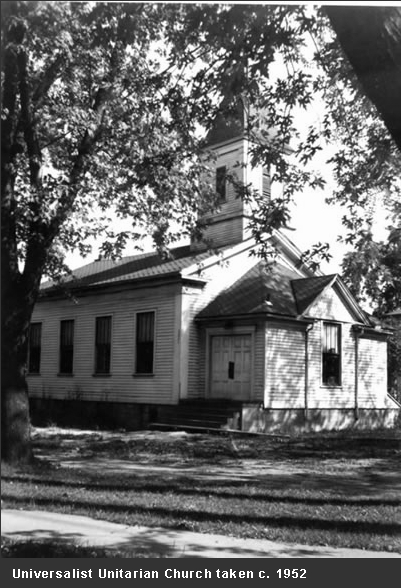 Built in the spring of 1850, UUCF was one the first Unitarian Churches in the Southeastern Detroit Michigan area. 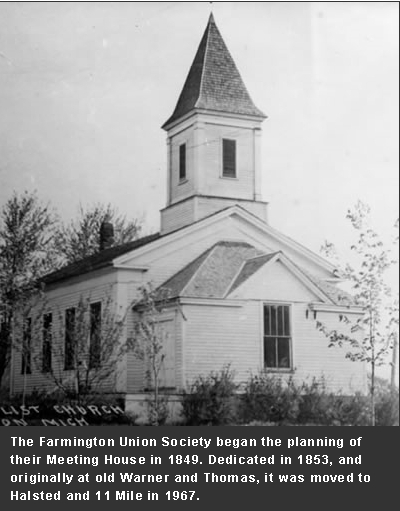 The UU Church of Farmington is a member of the uua.org Unitarian Universalist association. 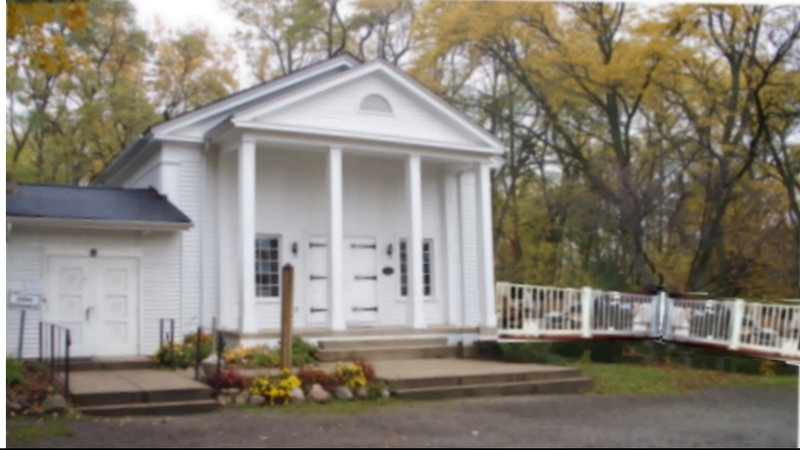 The Universalist Unitarian Church of Farmington Hills has a Unitarian Universalist congregation of just over 200 people. 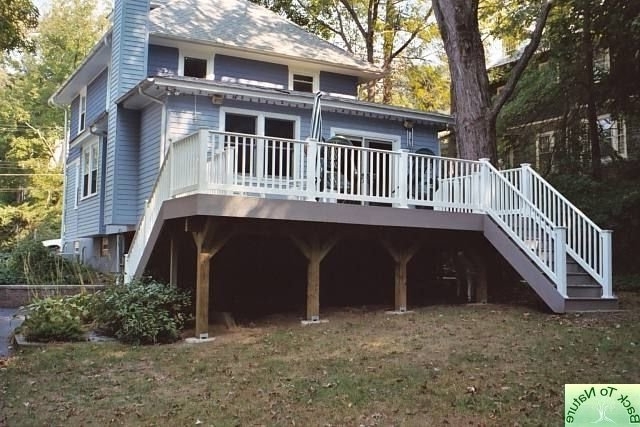 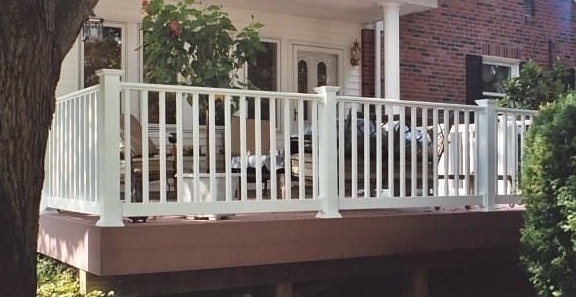 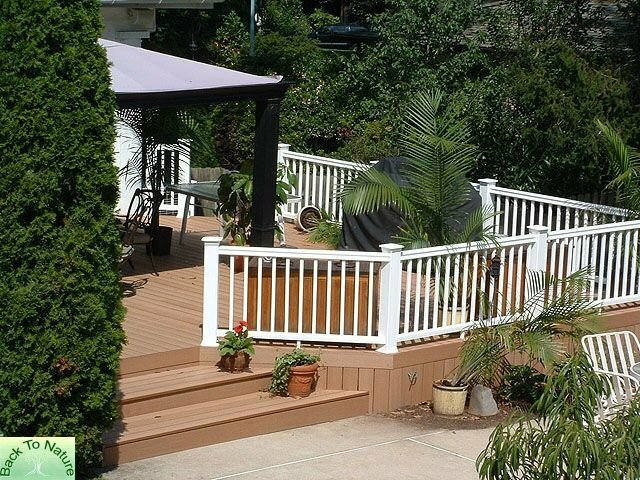 Scroll to the bottom of the page to see a close up of the railing. 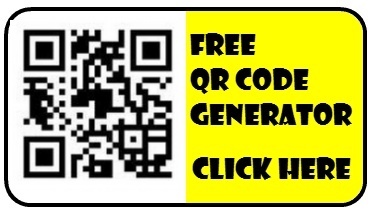 Next How is an AJAX based web mail account different than an IMAP or POP account?